It’s raining today in Boston… quite hard. In fact, it’s rather disgusting out. The daily temperatures are slowly dropping, the leaves are beginning to turn and I’ve already stripped my garden bare and have cut back about 30% of my perennials. Depressing, huh? 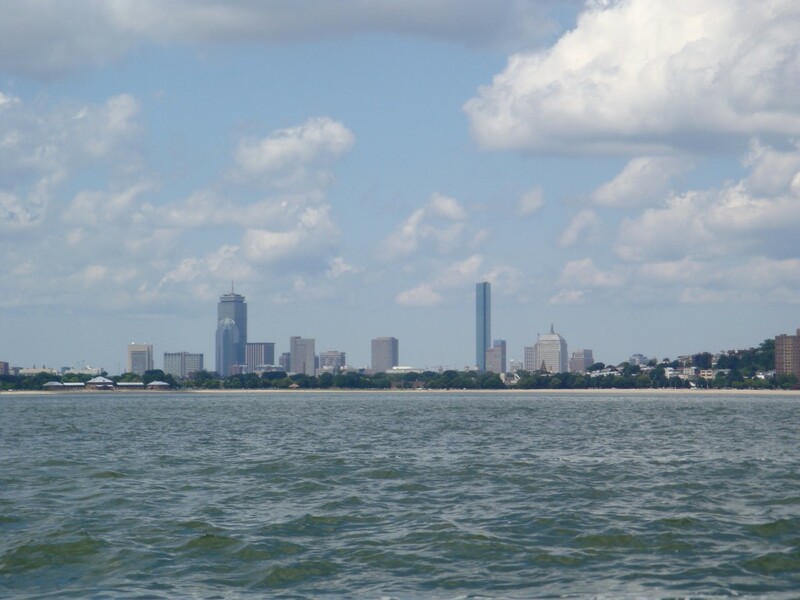 With this in mind, let’s flash back to summer time… July to be exact, when I had the very fortunate experience of (FINALLY) taking a trip out to the Boston Harbor Islands. 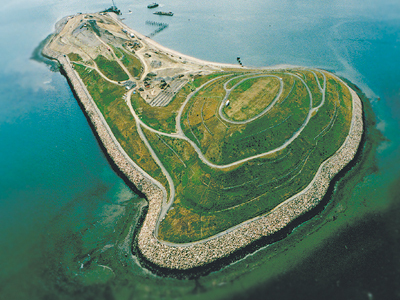 Specifically, Spectacle Island… named for it’s original shape that looked like a pair of old-fashioned spectacles. I say original shape, as Spectacle Island has morphed over the years. The island has a long and spotted past. 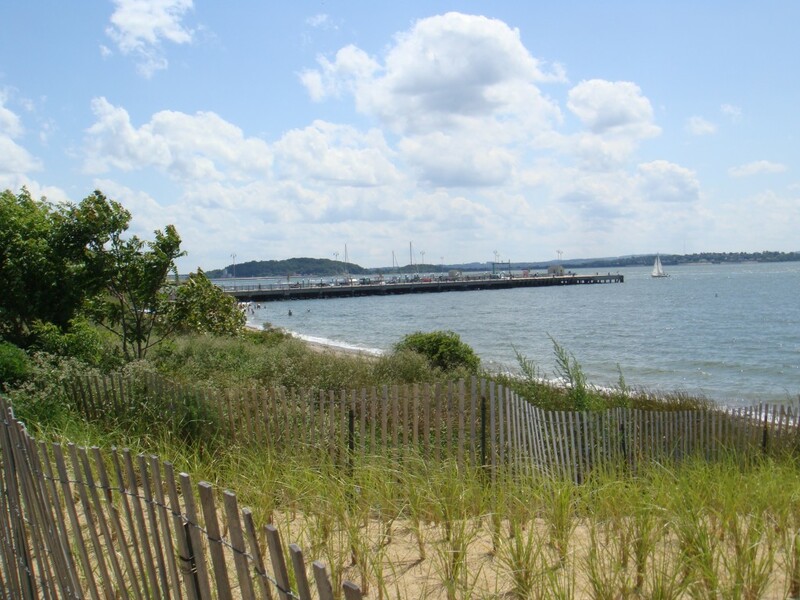 The first Bostonians went to Spectacle Island in the 1600’s, harvesting trees for lumber and firewood. In 1717, the island became home to a quarantine hospital, where people with contagious diseases (including smallpox) were imprisoned treated. After the hospital was moved to a new location, Spectacle experienced it’s “heyday”… as two resort hotels were built and lots of gambling was taking place. Things got a little crazy and in 1857 the hotels were closed after a police raid found a brothel operating on the island. This is where things start going downhill. Next up? A good ‘ole horse rendering plant, that according to www.masspike.com, “processed as many as 2000 horses a year into gluestock, hair, oil, and bones.” Yum. Then, in the 1920’s, the city of Boston decided that Spectacle would be a great garbage dump! For years and years, garbage piled up on the island until 1959 — when a bulldozer actually sank in the garbage pile because it was so deep. They closed the plant. But all those years of dumping totally changed the shape and size of the island… it was now 30 acres larger than it had been when originally discovered. Hence, my remark about it’s “original shape”. 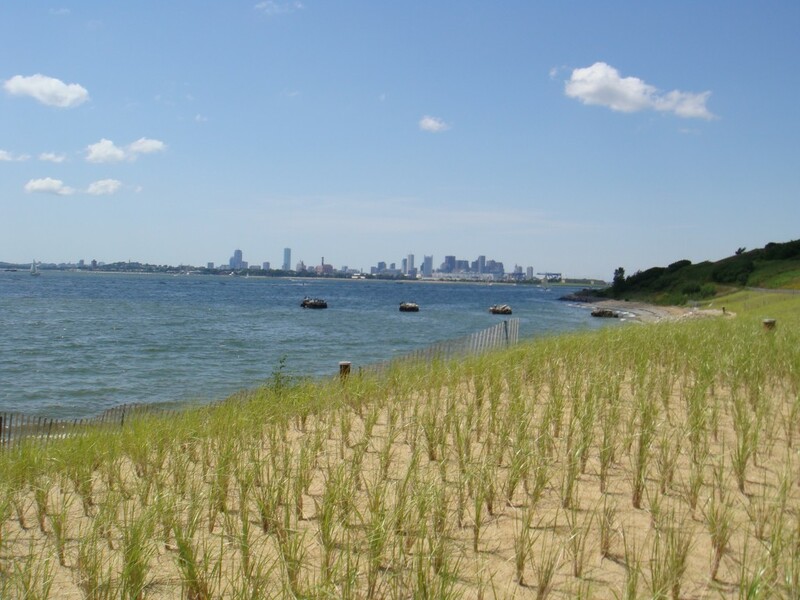 There are a few ways to get out to the Boston Harbor Islands. 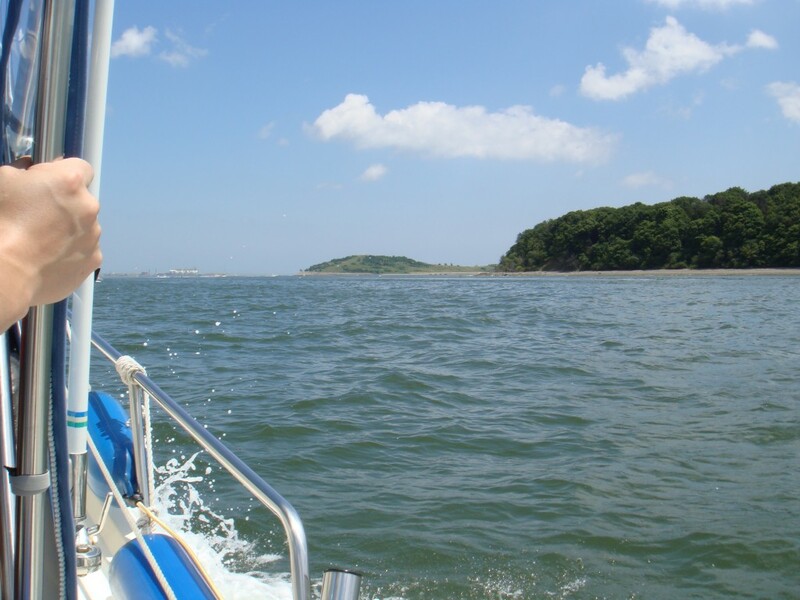 For more information, you should visit www.bostonislands.com and click on Explore the Islands. We were very lucky… we have awesome neighbors. Awesome neighbors who have a BOAT! So, they reserved a mooring and took us out on a day trip across the harbor, over to Spectacle. 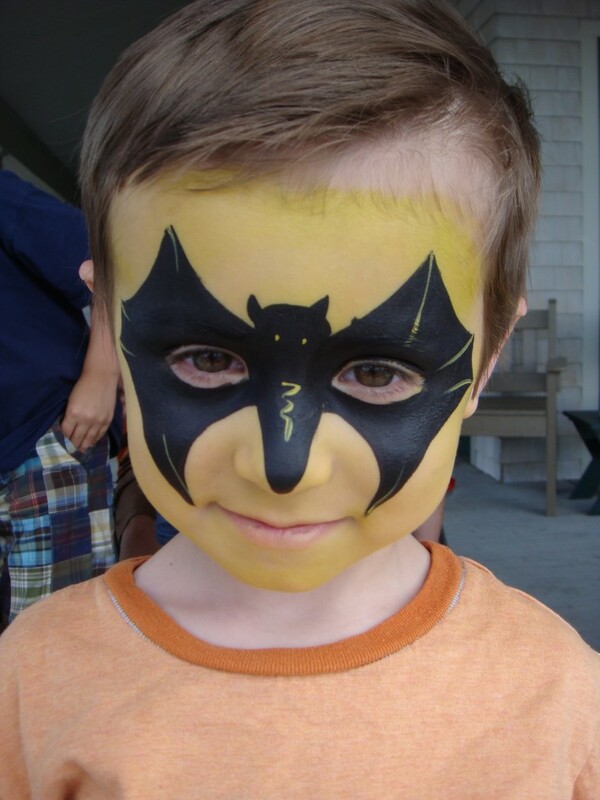 It was a ton of fun and we lucked out with a beautiful day. 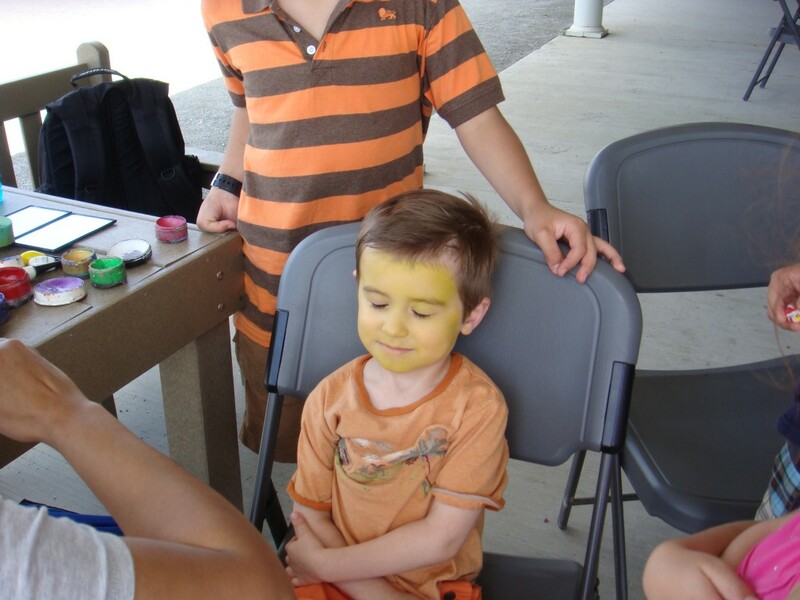 Here are some photos…. 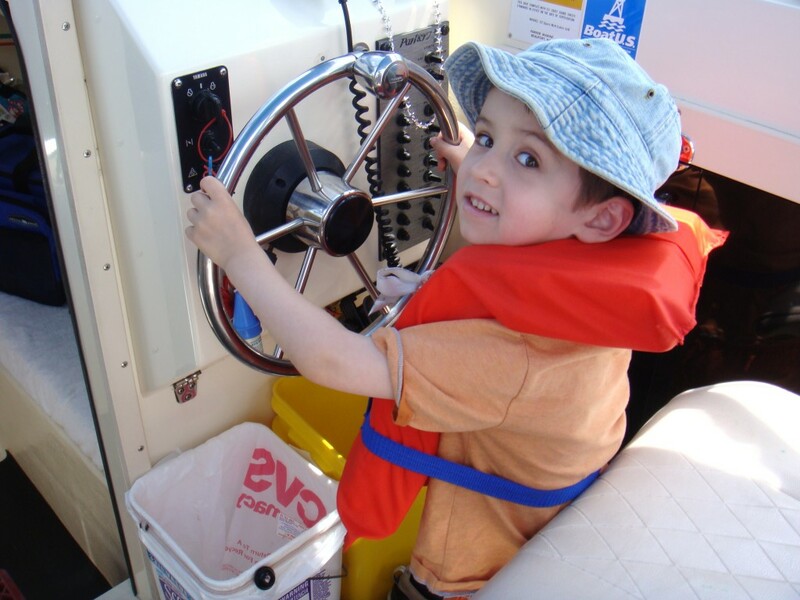 I didn’t know the 4.5-yo knew how to drive a boat. Oh wait, he doesn’t. Thar she blows! Not the island in the foreground, but the land that’s behind it. Pulling into the island marina. 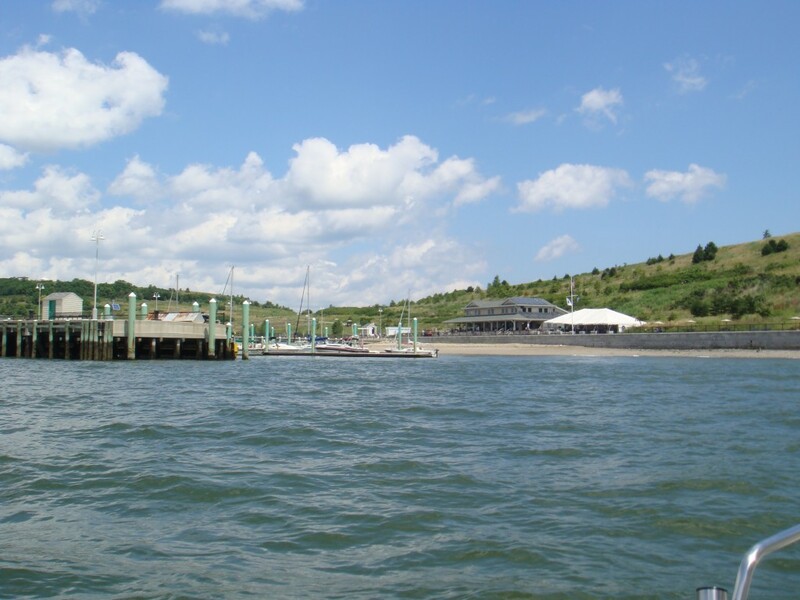 Spectacle Island has a marina, visitor center, two sandy beaches and five miles of walking trails. According to www.massgov.com, “The Spectacle Island visitor center demonstrates renewable energy, oriented with a roofline facing south so a solar electric (photo voltaic) system could be installed with maximum solar gain. These photo voltaic panels produce enough energy to keep a small fleet of electric vehicles operational on the island as well as to send clean electricity to the electric utility company’s power grid for use throughout the area.” So not only is it fun for the kids, it’s also educational. After we poked around the (sea glass infested) beach, we ate a picnic lunch that we brought with us (there are plenty of tables), toured the visitor center and then started walking the trails. Toward the end of our hike, as we rounded the bend and saw the marina come into site. This couldn’t have happened soon enough, as the 4.5-yo was DONE with walking and wanted to be carried. 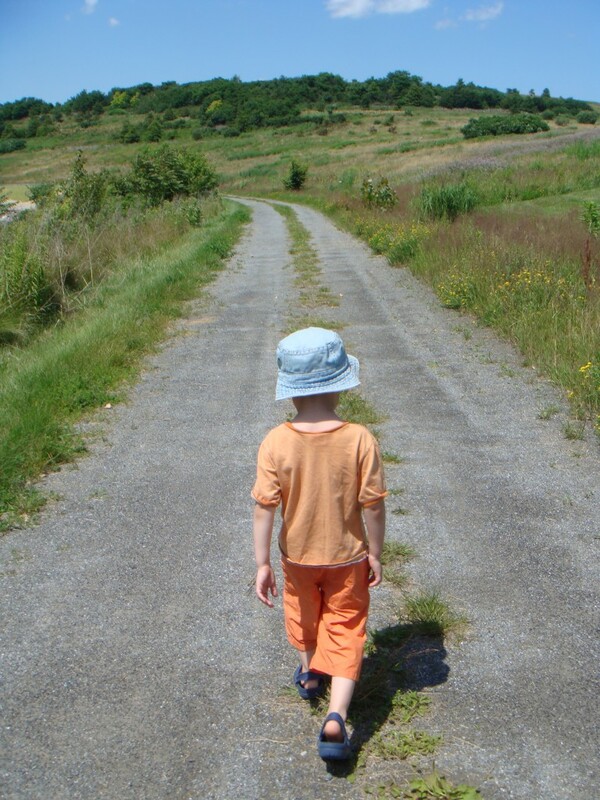 If you have a little one that is not big into hiking, bring your stroller! 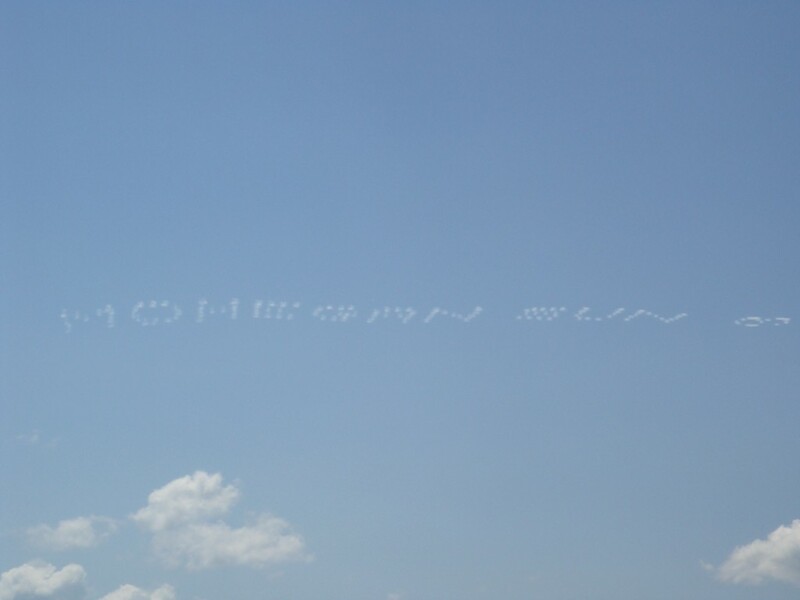 Mohegan Sun got in on the action by doing a little sky-writing advertising…. When we returned to the marina, I just HAD to make one last pass on the beach. 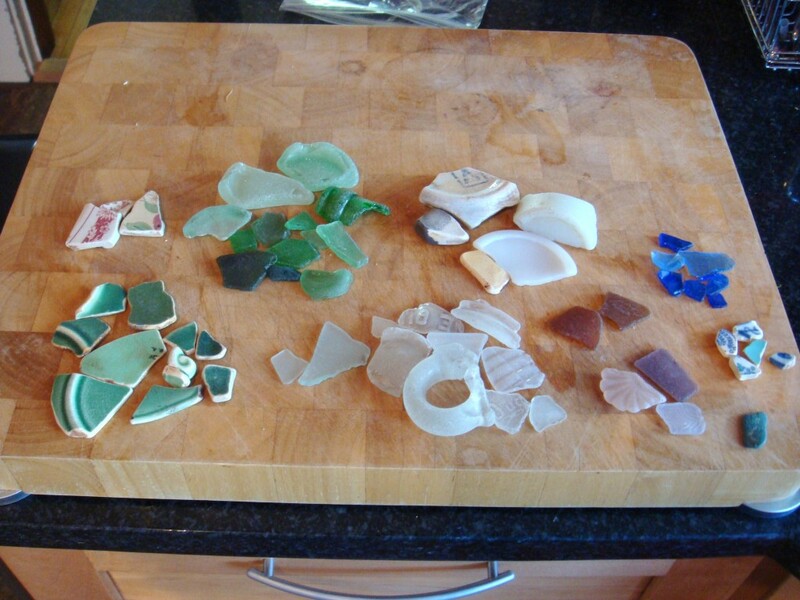 I am what you might call — OBSESSED — with sea glass. The catch? The sea glass that covers Spectacle’s beaches is part of their “shtick”, so you are not supposed to take any. Personally, I have a problem with authority and broke the rules. Sue me. It’s trash… I’m recycling!